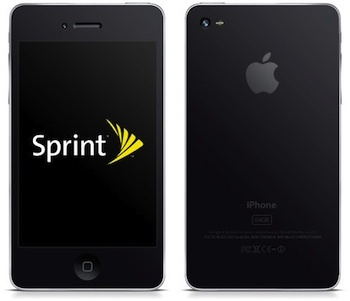 Pricing for the iPhone 5 unlimited data plans remains to be seen, but Sprint currently offers three different unlimited data packages ranging from $69.99/mo for unlimited data and messaging but 450 minutes, up to $99.99 per month for unlimited everything – data, SMS, and minutes. If Sprint was to maintain these price points for iPhone customers, they would be the most competitively priced iPhone plans offered to US customers. On the other side of the data situation is Verizon and AT&T, who have long canceled unlimited data plans and are instead raising rates while reducing data limits, leaving only those grandfathered into the unlimited data plans to still have access to them. 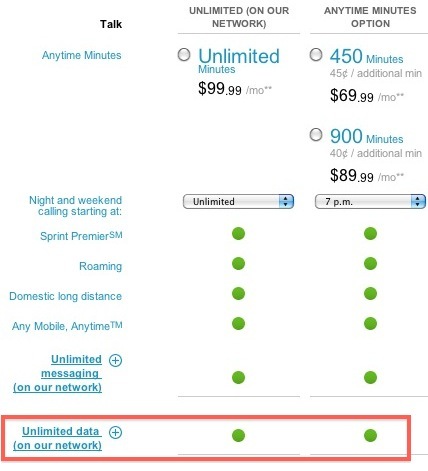 Sprint offering unlimited data and cheaper plans could very well draw a significant amount of users to their network. Rumors also persist that pre-orders for iPhone 5 will become available prior to the official release next month, alongside iOS 5, iCloud, and the cheaper iPhone 4S. Those plans are similar to what AT&T originally offered at the iPhone debut, it’d be a great deal if they kept them around. Sprint coverage is great in most big cities, but I wonder if their network will get bogged down with a surge of iPhoners? Looks like the plan I already have now on Sprint. Glad to see they aren’t going to change it just to milk money out of new people. Sprint has always been one of the best choices if you need to save money.